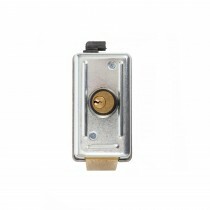 Proteco have standard vertical and horizontal electric locks and the interfaces for either 230v or 24v system boards. 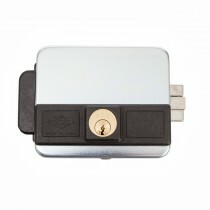 These are often a necessary requirement to secure longer leaf gates, but they can be deployed on any length of gate for added security. 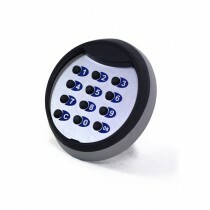 These are fail secure, meaning they remain locked if their is a power cut. 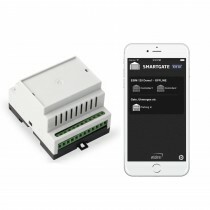 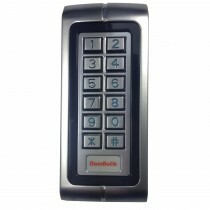 We also offer a range of digipads(keypads), key switches and smartphone and GSM mobile phone access control devices to open your gate system or garage doors.